What is the value of Main Street? 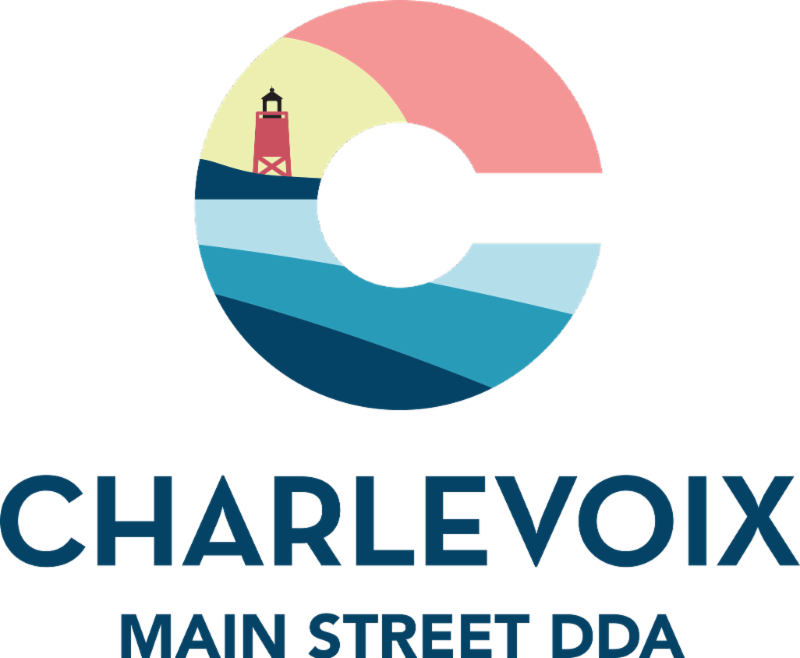 Charlevoix Main Street Needs Your Feedback! In preparation for the 2018 Progress Visits, National and Michigan Main Street invite community leaders and district stakeholders and partners to provide their perspectives on the value of the local Main Street Program and the community’s partnership with Michigan Main Street and the impact of both in the district and overall quality of life of the community. 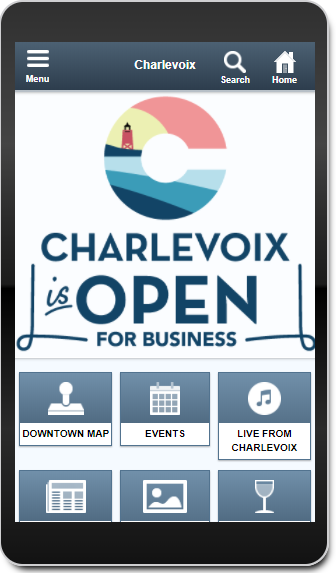 Please provide this feedback to your Main Street Program Director by June 15, 2018. 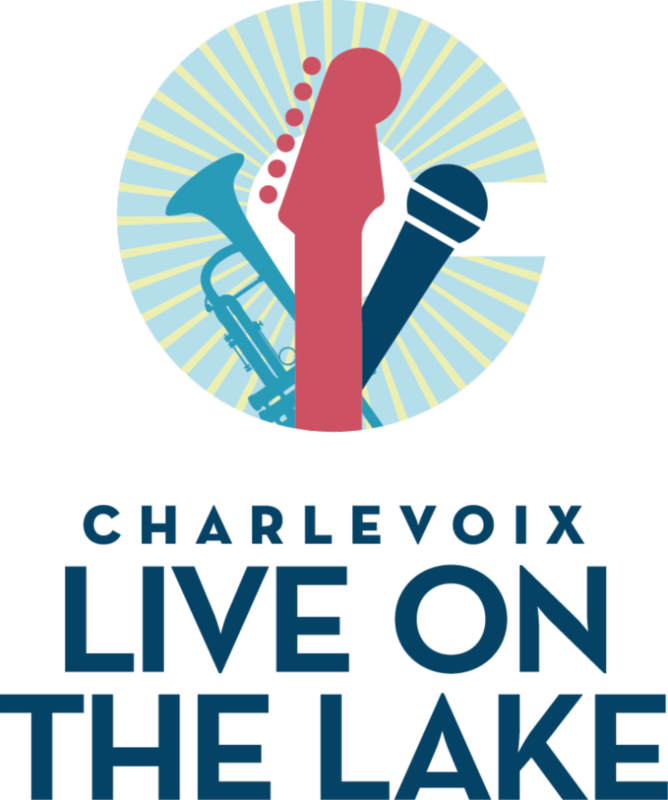 Charlevoix is OPEN for Business! 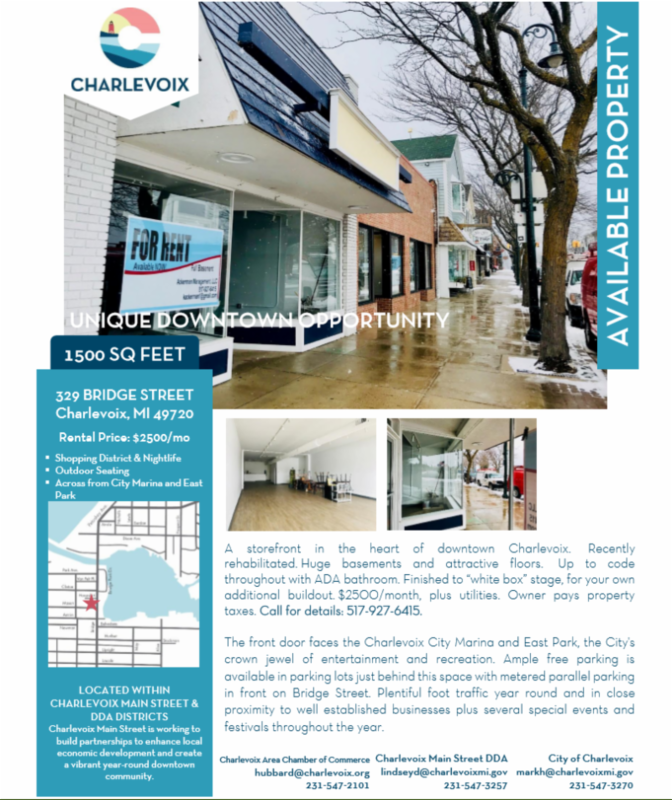 ﻿Excited by what you're seeing on Main Street and want to open your own shop or know someone who is looking for space?